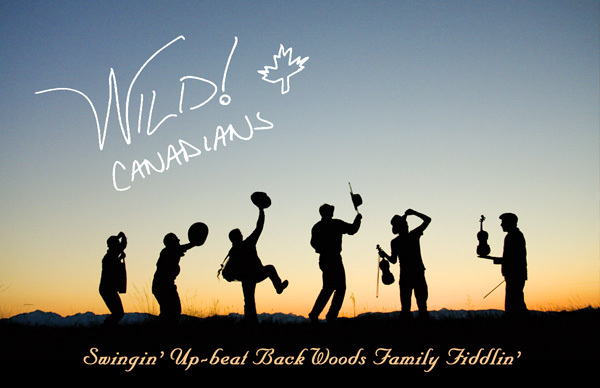 The wild Canadians will soon be filling the air with infectiously fun fiddling tunes at a great location near you. Accordion, violins, mandolin and guitar join in boisterous harmonies, playing perhaps the cheeriest set of traditional tunes you ever heard. 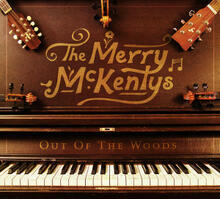 This unique six person family band has been playing together for over 17 years. Dec 9, 2011, Quimper Grange, Port Townsend. Dec 1, 2011, Zocalo Cafe, Courtenay. Nov 5, 2011, Mansons Hall, Cortes Island. Oct 22, 2011, Cortes Co-op Cafe, Mansons Land Cortes Island.